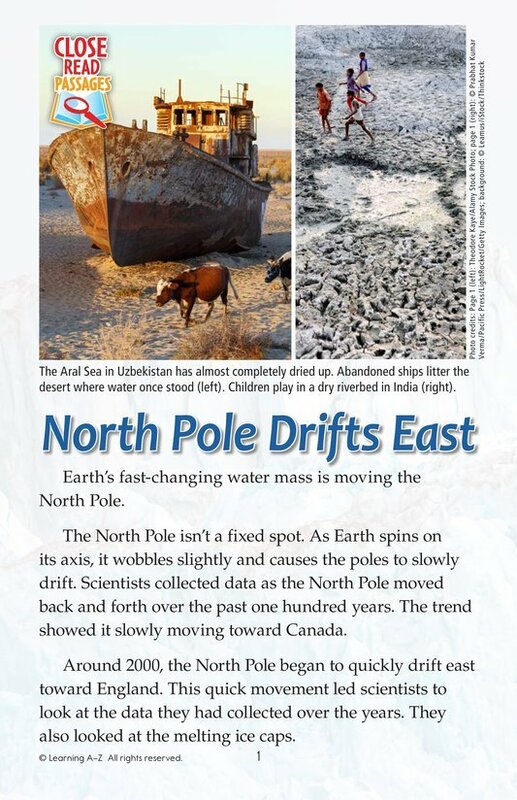 The North Pole has recently started drifting east at a faster rate. Scientists are studying the poles and collecting data as they keep an eye on this new trend. 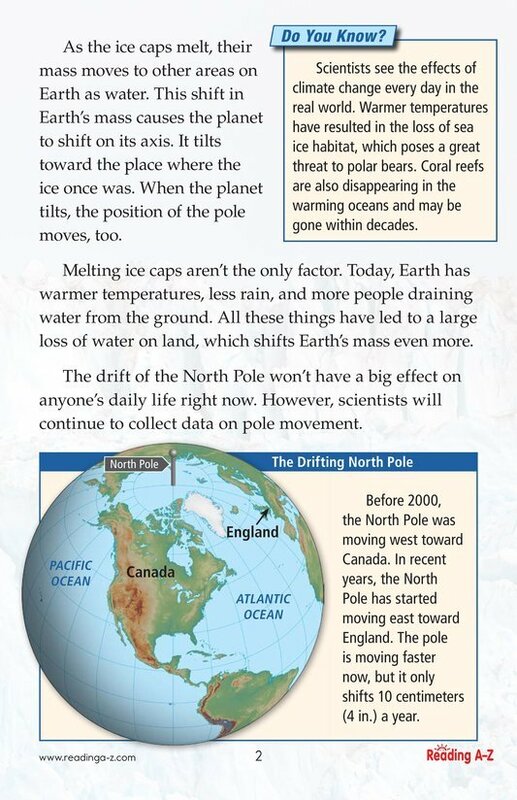 Students will learn more about the environmental factors that have led to this change, such as melting ice caps and warmer temperatures.